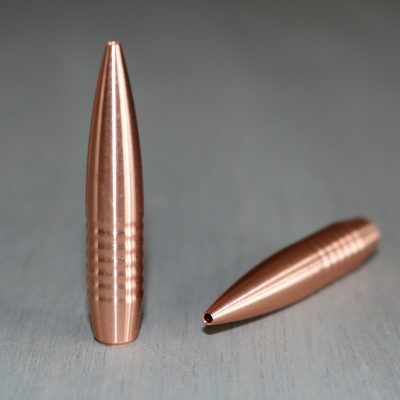 This is a high bc 6mm Hammer Hunter designed to stretch the legs of your 6mm cartridges. 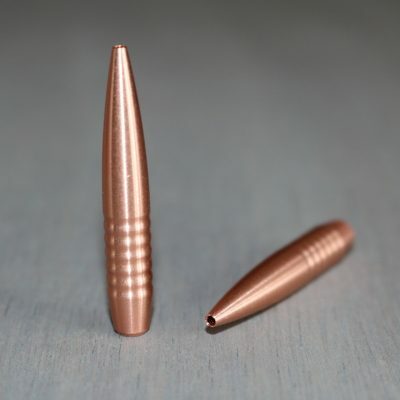 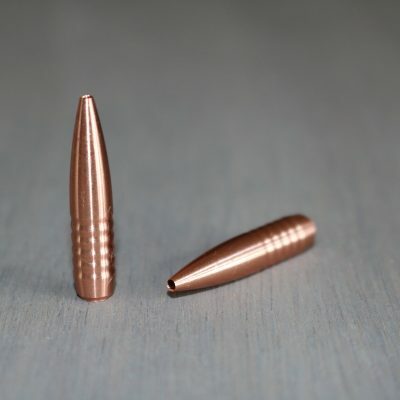 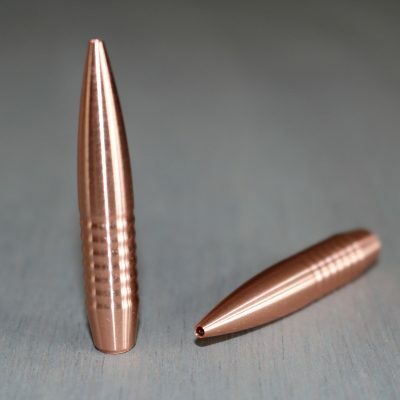 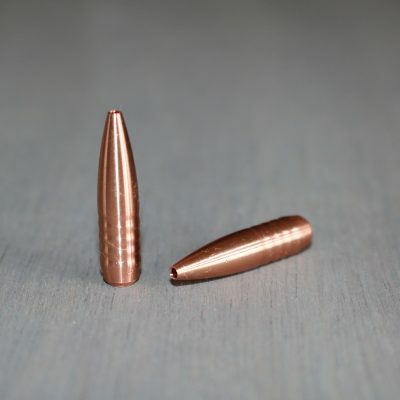 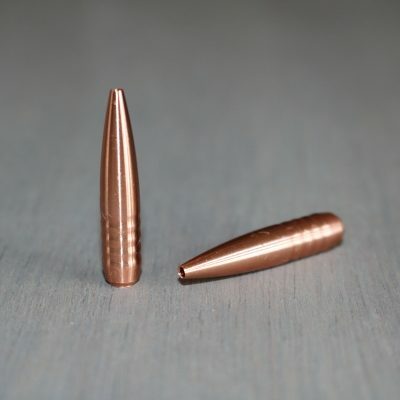 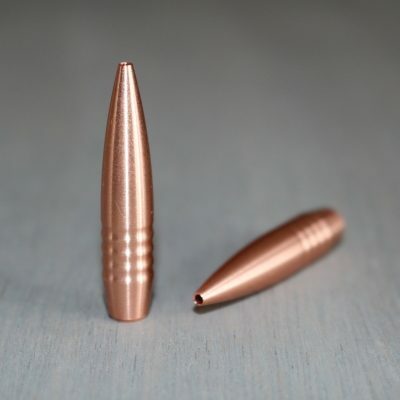 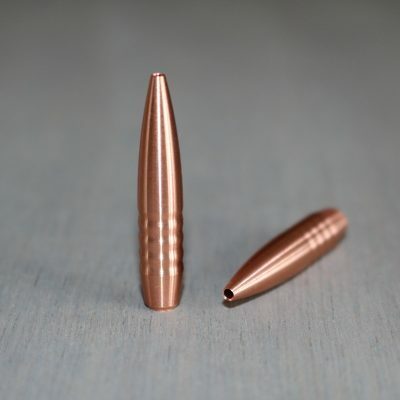 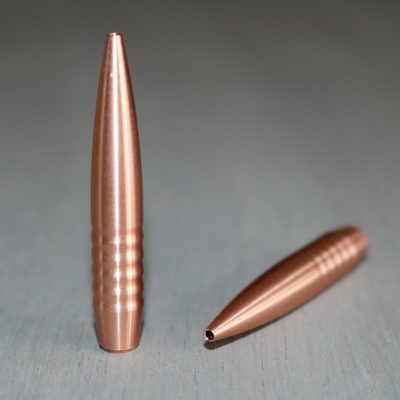 This is a long bullet so make sure you have the twist rate to run this one. 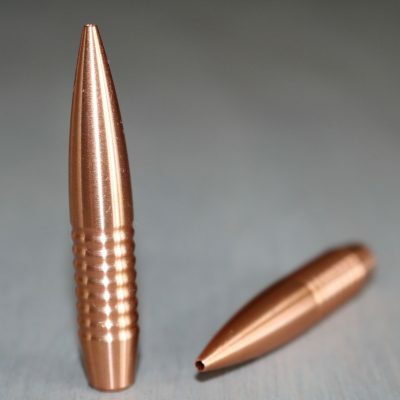 Requires a 1-6″ twist to fully stabilize this one. 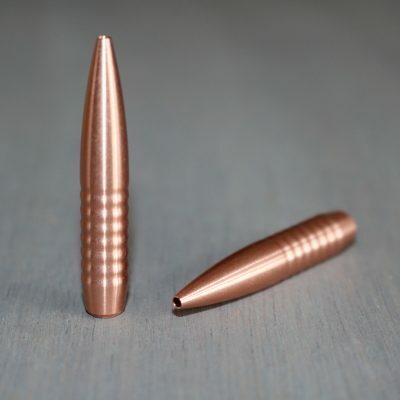 If you are thinking about a new barrel, this one is worth it.